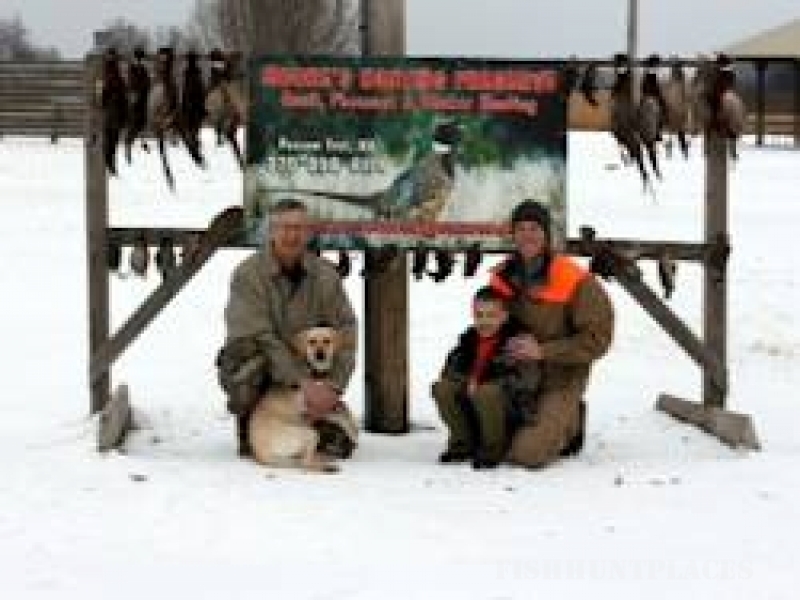 At this Western Kentucky Hunting Preserve, you can hunt for upland birds in a variety of settings. Moore’s Hunting Preserve is carefully managed to give you an opportunity to hunt in native grass fields, food plots, or wooded settings. 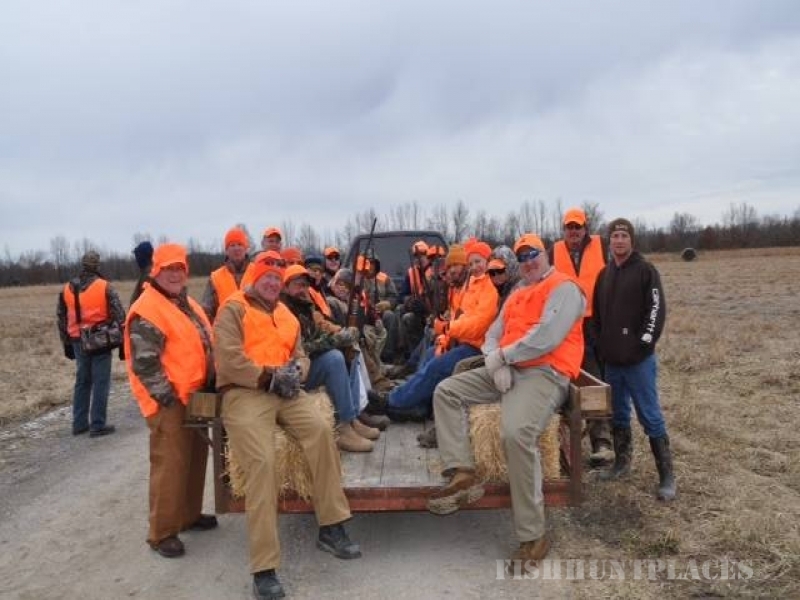 Experience the diversity of Moore‘s Hunting Preserve! 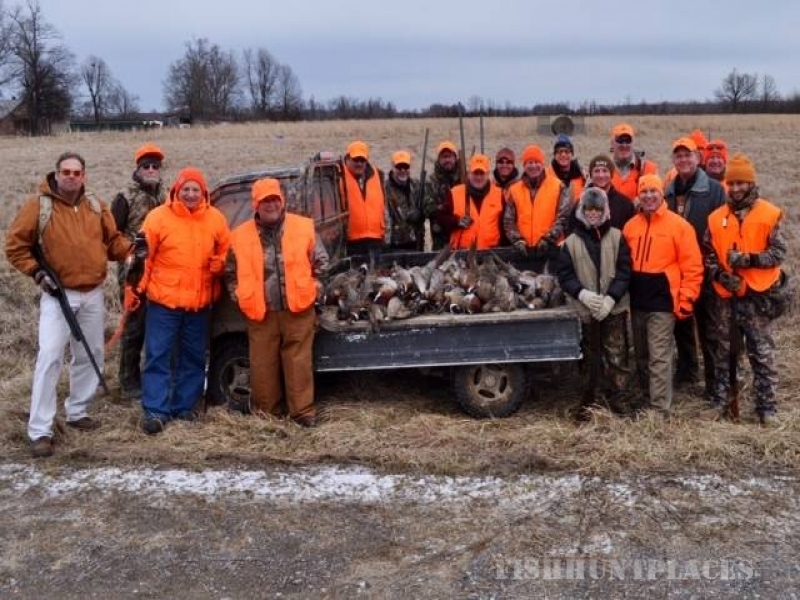 This diverse habitat makes the preserve an excellent choice for a variety of game. Lush woodlands provide cover while fence rows and lakes provide a perfect setting for game birds. Moore’s Hunting Preserve also provides wildlife habitat by planting food plots to entice specific game animals and upland birds. This diversified setting is the perfect combination for quail and pheasant hunting.